The Star Online posting titled “US kids are looking at screens like never before, and their sleep is suffering” is an eye opener to Malaysian parents. They are said to be spending too much time staring into smartphones, laptops and TVs, leaving America's kids overtired and bleary eyed. 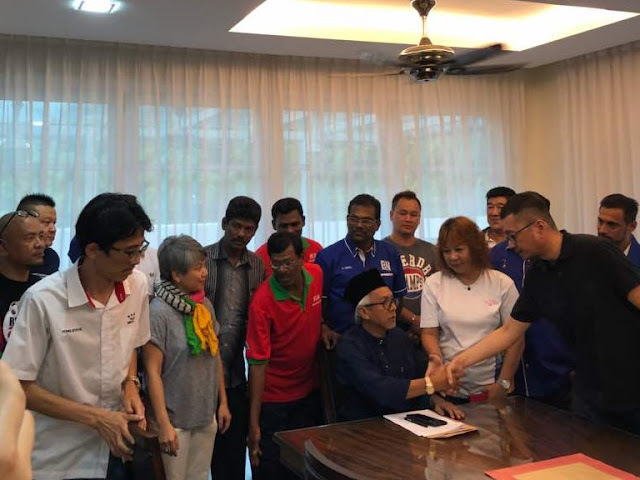 “This is also definitely true to Malaysian children, especially teenagers and the young,” Gerakan Deputy Speaker Syed Abdul Razak Alsagoff said. “This could also possibly be a global phenomenon and problem with children in the 21st Century digital world,” he added. 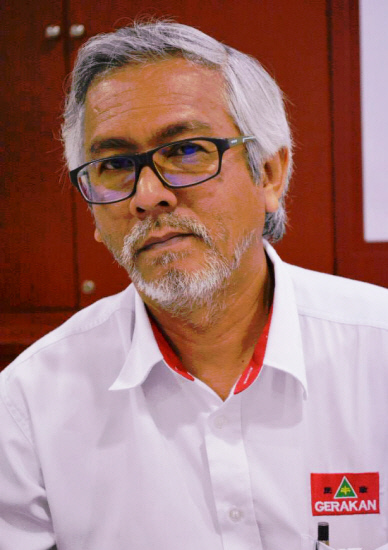 “Perhaps Malaysian parents have better control of those aged 10 and below. But what about the teenagers? “Many sleep late, and at odd hours. It’s happening and parents just give up as their teenage children lock themselves up in their rooms for hours,” he added. Syed Razak, who is Gerakan’s nominee to contest N.37 Bukit Lanjan in the coming 14th General Election (GE14), said Malaysian parents facing such “digital woes with their teenage children” just cannot continue to ignore the health problem. “If you really love your children, you just have no choice but do something about it. 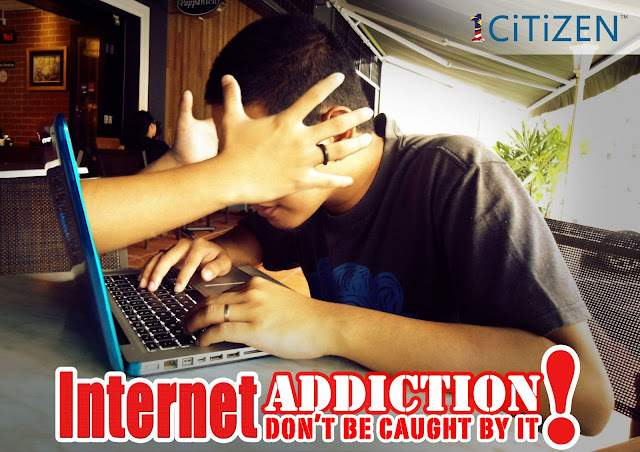 Find innovative ways to counsel your children on digital addiction and the impact on their health. Spending too much time staring into smartphones, laptops and TVs is leaving America's kids overtired and bleary eyed. Time spent with screens before turning in leads to later bedtimes, less sleep and less-restful sleep in children, researchers have found. Young eyes have larger pupils and more transparent lenses, researchers said, meaning kids absorb more light when they look at a screen before bed. Absorbing that light can disrupt the body's circadian rhythm, the internal clock that tells the brain when it's time for to sleep, and disrupt production of the sleep-inducing hormone melatonin, according to a paper published this week in the journal Pediatrics. Blue light, the short-wavelength variety commonly beamed out by phone and computer screens, is particularly disruptive. The researchers findings indicate kids' brains, eyes and sleep patterns make them especially vulnerable to the potentially damaging effects of spending their evening hours interacting with a screen. The mental stimulation from digital media – whether it be watching violent videos or just texting with friends – also makes it harder for kids to get to sleep, the researchers noted. LeBourgeois and her fellow researchers reached their conclusions after reviewing more than 60 studies into the topic focused on US young people between the ages of five and 17. Ninety percent of those studies supported those assertions, according to a news release. The paper, one of 22 published in a special edition of Pediatrics dedicated to the topic, comes at a time when kids' exposure to screens has never been higher. Authors found that 75% of American kids in the study range had some sort of screen in their bedroom and 60% use them before bed. The paper found kids who leave a their phone or computer on overnight are especially susceptible to sleep problems. * Limit media use the hour before your child's bed time. * Turn off devices with screens before bed and charge them somewhere outside bedrooms. * Remove things like TVs, computers, tablets and cellphones from your child's room. * Set an example by adhering to the same rules yourself. 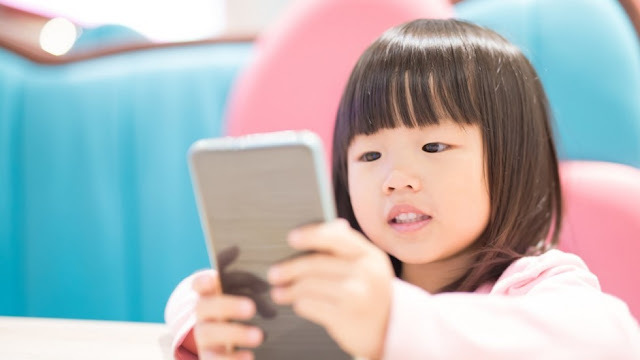 The recently released issue of Pediatrics prioritises further research into the impact of screen time on toddlers and preschoolers. With backing from the National Institutes of Health, LeBourgeois this summer launched a $2.5 million study of the impacts of light on young children. The study exposes the children of volunteer families to varying intensities of light, then takes saliva samples to record their melatonin levels and other metrics, the news release said. — The Denver Post/Tribune News Service"